Mandy is having a tough day because each friend or relative she meets can’t play. But the narrator of this story asks good questions of Mandy to learn more. It turns out her friend got in trouble and wasn’t allowed to play. Another friend got sick and similarly, her Mom had a headache. As Mandy is prompted to consider the perspectives of others, she begins to shift how she views her situation. Instead of feeling sad about herself and what she didn’t get to do, she feels empathy for the struggles of others. 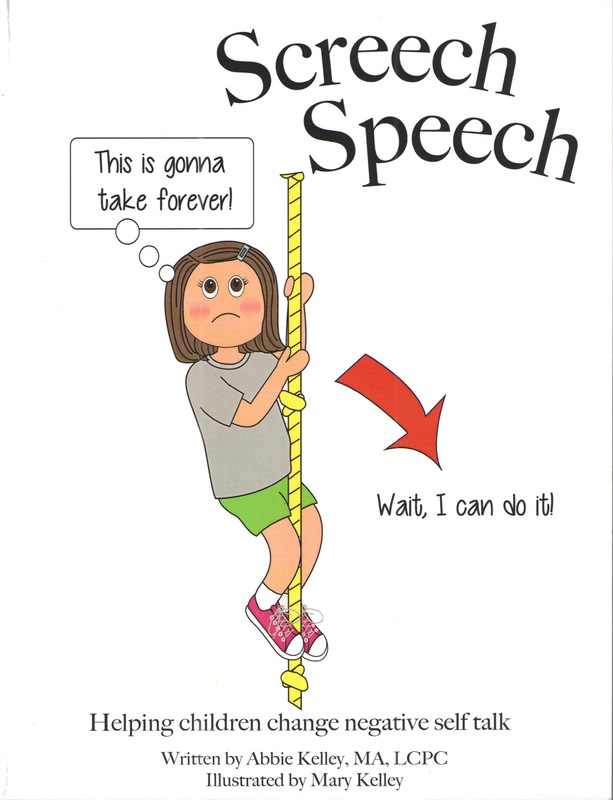 This forms the basis of one of the stories in the new book series, “Grit Up.” The children’s books in this series directly address many of our hopes and aspirations for our children. They help us take steps toward achieving those hopes by aligning them with research-based social and emotional skills. In our day-to-day parenting with our kids, we may not see how we are engaged in promoting life skills. Yet during even the most mundane tasks, like getting out of the door on time in the morning or getting homework accomplished each evening, there lies the chance for us to model and practice social and emotional skills. We hope our children will have a positive, hopeful outlook on life. And when we express our gratitude for our lives and for each family member, we bolster their self-awareness. We also may help reframe our child’s thinking when he is working on a challenging math problem and begins to say he can’t do it. Our conviction that he can do it helps reinvent his negative self-talk so that he believes in his ability to work hard. We hope our children will act with love and care toward others. 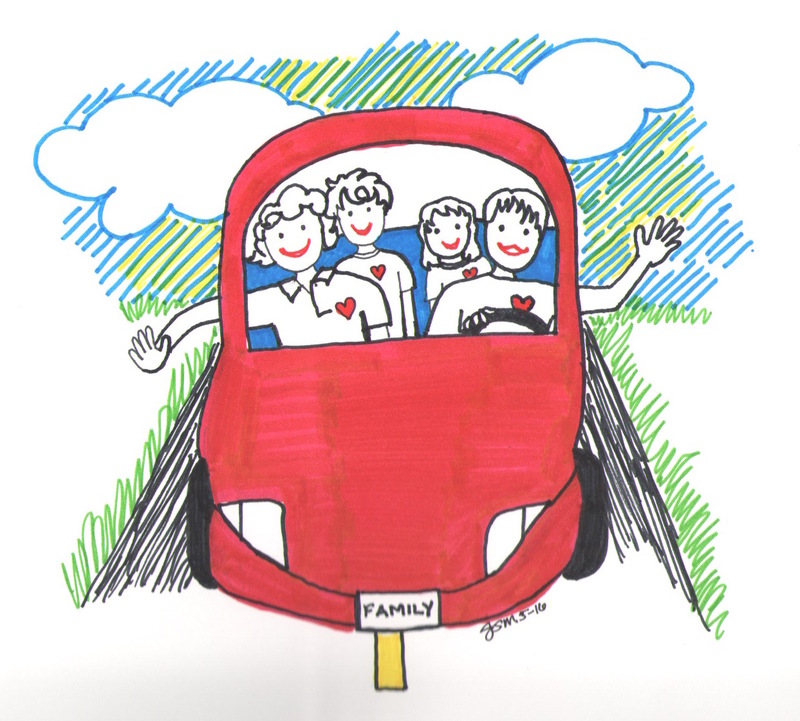 And when we encourage siblings to be kind to one another or we offer a helping hand in our community with compassion, we offer authentic practice in empathy and teach our children social awareness. 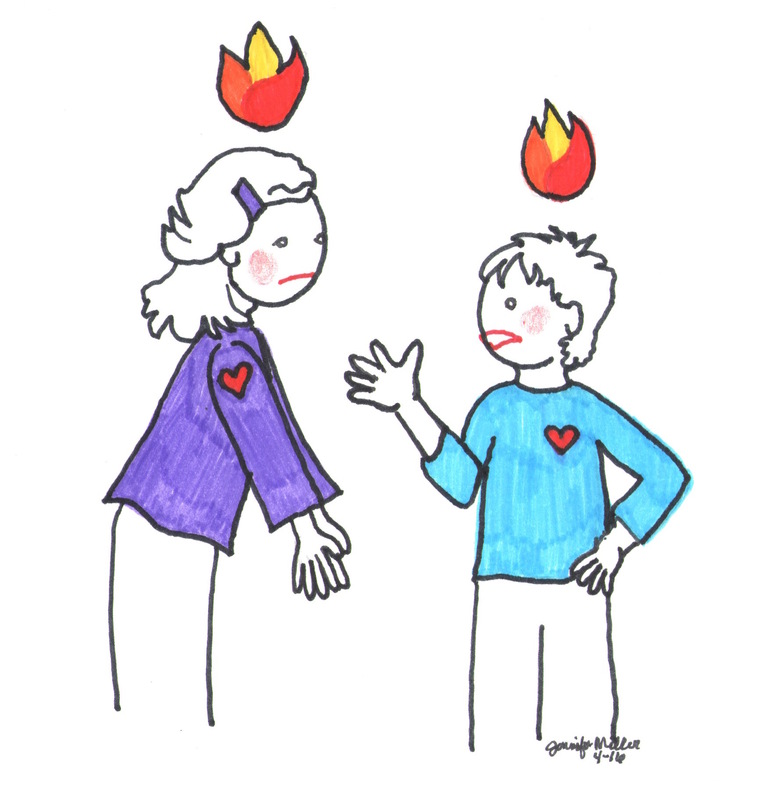 We hope our children will manage their emotions, particularly the intense ones. And when we encourage calming down before making decisions or we take time out to reflect on our feelings with our children, we are promoting their self-management skills. 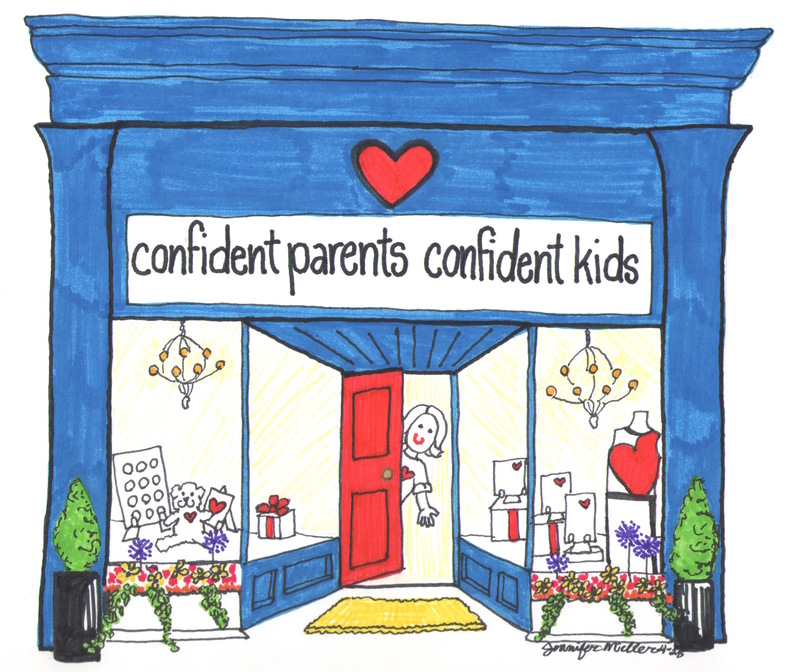 We hope our children will have loving, healthy relationships with friends and family. 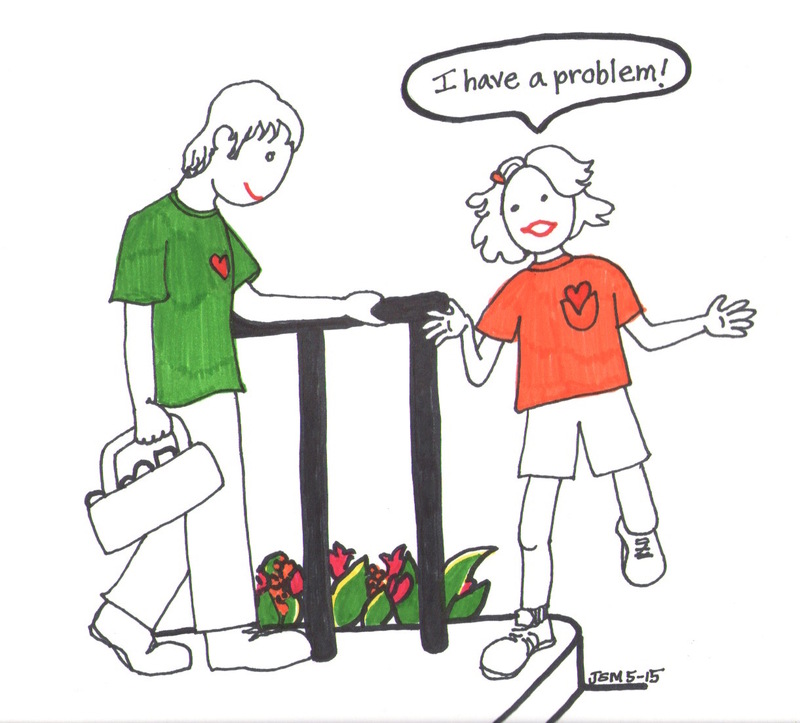 When we assert our love for them and we show how to disagree in ways that do not harm verbally or physically but help us stay connected, then we directly promote their relationship skills. Finally, we hope our children will be responsible. We may even fear the days when they’ll be tempted by their peers to engage in unsafe activities. 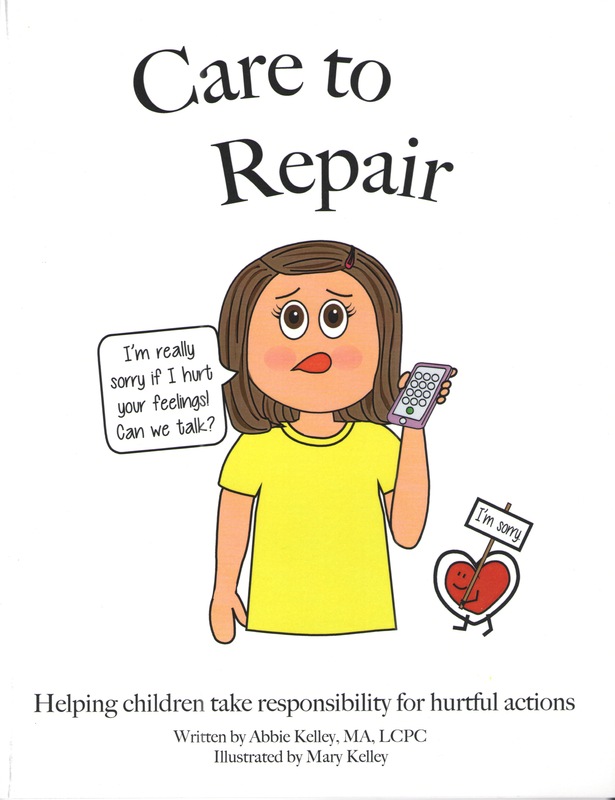 But when we address poor choices with reflection, when we talk about how their actions result in harm, and when we guide them to fix whatever it is they’ve broken – whether its feelings or property – we teach responsible decision-making. 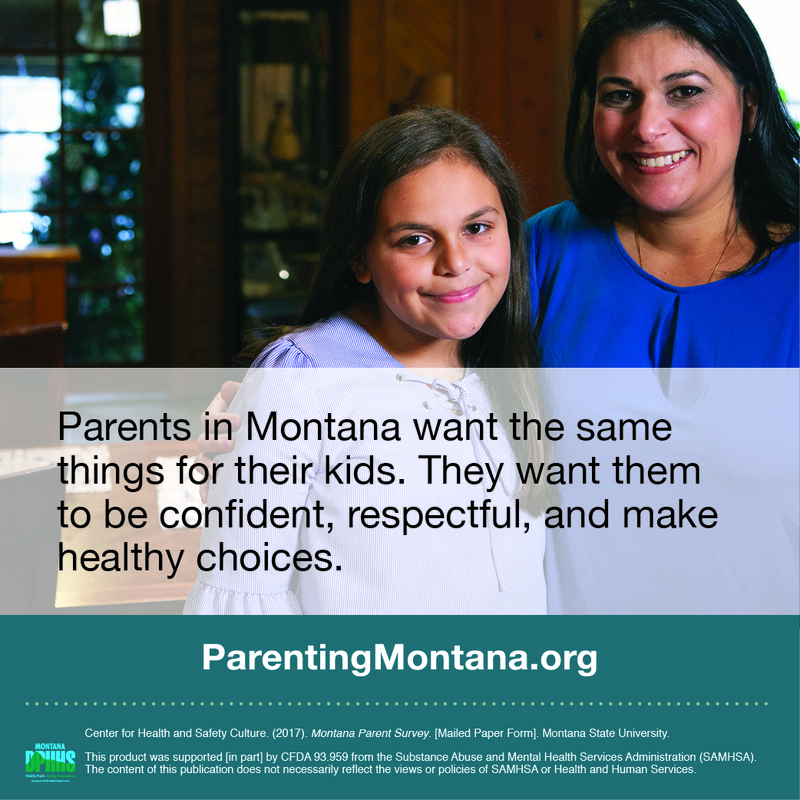 Instead of worrying about our children’s choices, we give them ample practice in thinking through a variety of small decisions so that when that “someday” comes for the big decisions on their own, they’ll be prepared. 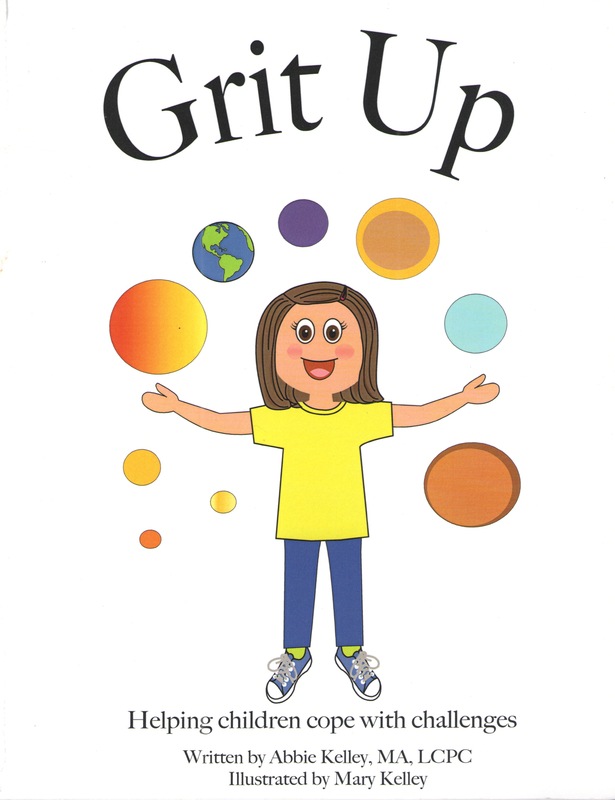 I was delighted to be introduced to this book series designed for children 6-10 years-old entitled The Grit Up Series that can be used by parents or classroom teachers that teaches these core skills in a kid-friendly manner. Throughout the series, the main character, Mandy, encounters some typical experiences like anticipating a sleepover at a friend’s house or attempting a science fair project that just isn’t turning out as she hoped. A simple conversation unfolds between a narrator and Mandy offering her the chance to reflect on her feelings and her reactions to those feelings creating important lessons through common, everyday issues. Though it’s titled “Grit Up,” this series not only deals with self-management skills, but covers all five social and emotional competencies. I love the accompanying simple illustrations which bear a resemblance to the ones on this site! 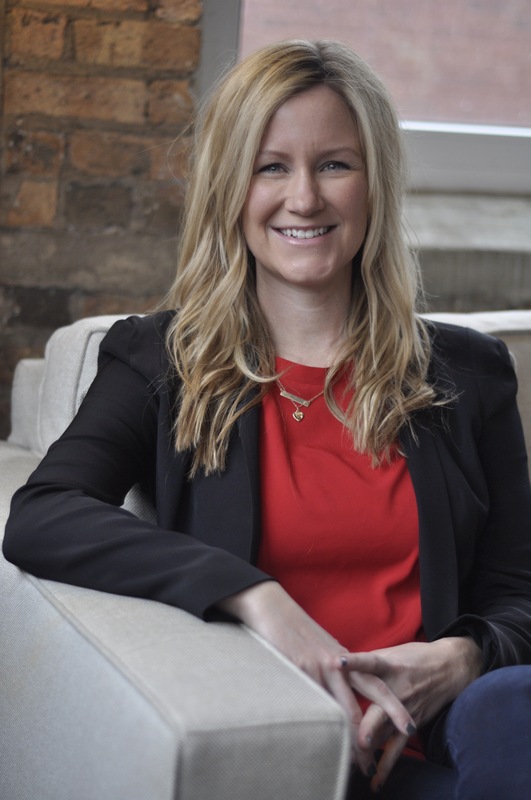 Author, Abbie Kelley is a pediatric mental health therapist in Chicago, IL who offers a wide range of specialized treatments to serve children and families. Abbie created the Grit Up series as after realizing the need for simple, affordable and accessible resources on social and emotional learning. Each of the books comes with discussion guides and can be used by classroom teachers or parents. Thanks for sharing these as a great resource for schools and parents, Abbie! Check them out here!